SERVPRO Metro-Pittsburgh includes three franchises: Metro-Pittsburgh (City of Pittsburgh); Monroeville (eastern suburbs); and South Hills. Metro-Pittsburgh has been in business for more than 25 years and the current owners, the Katofskys, have owned it for 14 years. SERVPRO is a national brand with corporate headquarters in Tennessee. It is a customer service organization that primarily performs fire and water clean-up and restoration. Metro-Pitt Headquarters: 1951 Lincoln Highway, North Versailles, PA 15137 (part of the Pennsylvania-Delaware region). Capacity: SERVPRO of Metro-Pittsburgh serves residential and commercial clients. Our highly trained technicians are dedicated to responding faster to any size disaster. We provide 24-hour emergency service, 365 days a year. Out of 16 SERVPROs in western Pennsylvania, Metro-Pittsburgh has the largest equipment inventory and trained personnel. Regarding financials, our SERVPRO has a cash flow of $2M reserve; general commercial liability limits of $2M aggregate; and cyber insurance of $1M. 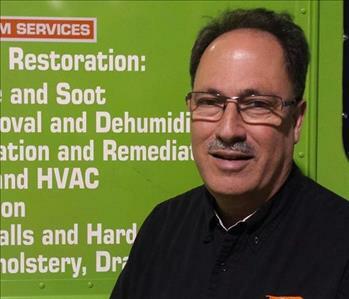 Since 2005, SERVPRO Metro-Pittsburgh has had a national disaster response team, providing core team members with a vast amount of experience, from Hurricane Katrina to Super Storm Sandy. 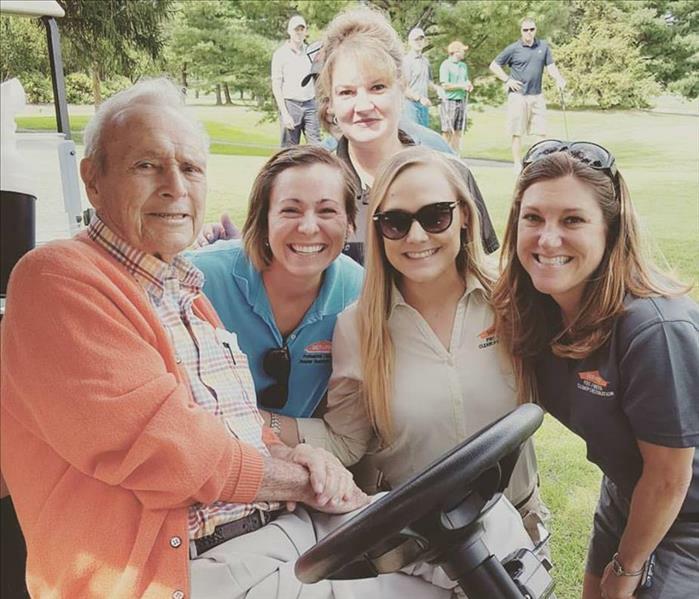 In September 2015, our organization was designated by the corporate office as a Franchise Mentor for Large Loss Response Teams. Our warehouse is 40,000 square feet, along with a new 4,800 square foot garage (completed October 2015). Our staff is highly trained in property damage restoration. We study The Institute of Inspection, Cleaning and Restoration Certification (IICRC) standards and best practices in cleaning and restoration standards. A few of our restoration certifications include: OSHA - Other Training; SRT - Fire & Smoke Damage Restoration Technician; and OSHA - 10-hour General and/or Construction Industry Training Program. 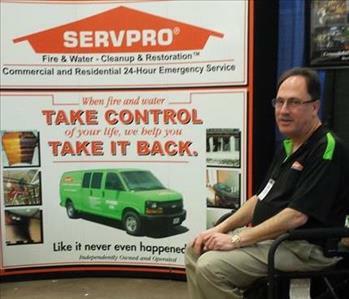 Nationally, SERVPRO has been serving individuals and businesses since 1967. There are more than 1,700 franchises in the United States and Canada.